For learning practitioners, green belts master applying the eight Lean KT values to projects to improve entire learning value streams. They map and improve knowledge transfer value streams, simplify processes to reduce the need for training and lead Lean KT improvement events and activities. 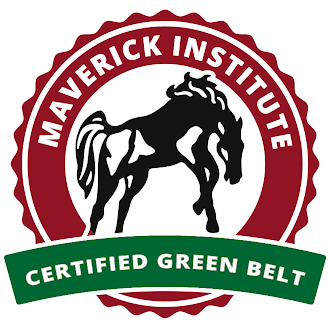 Green belts learn these skills while actively applying them on the job. By the end of the certification they will be able to identify, create and improve entire Learning Value Streams and supervise team members with a Lean Learning focus.